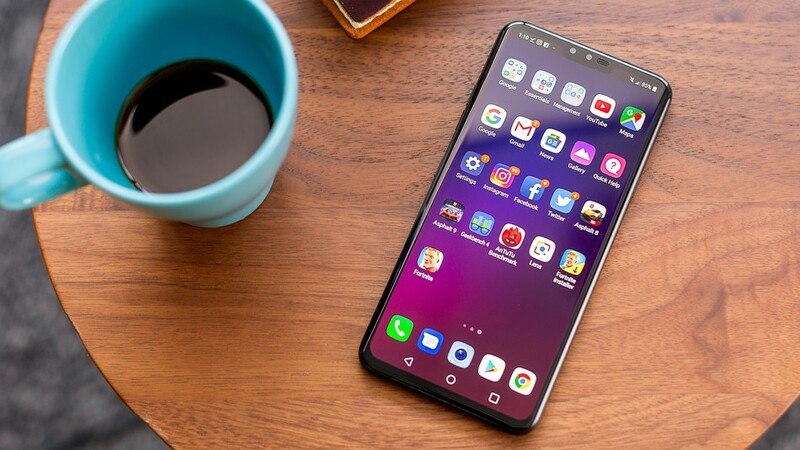 The LG V40 ThinQ is now released globally and can now be unlocked to be used on different carriers internationally or with a local sim card. If you purchased it from a carrier, the chances are that it will be “simlocked” and you will not be able to use it with another provider until you unlock your LG V40 ThinQ. Not Sure if it’s Unlocked? Just try inserting a sim card from another carrier and see what happens. For example, if I purchased an LG V40 ThinQ from AT&T and insert a T-Mobile sim card, the message “Sim Network Unlock Pin”will appear. This means your LG device is still in fact locked to the AT&T Network. 99% of all GSM LG phones have the same procedure when it comes to getting it unlocked. You will require a 16 digit NCK Code to input into your cellphone. At Cellunlocker.net we can even unlock the devices your carrier deems as “not eligible” or in fact cannot unlock.